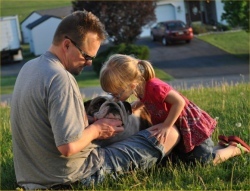 This site is part of a network of sites that help breeders of top quality dogs showcase those dogs and their achievements. Through easy to use entry pages, members can quickly add their dogs, pedigrees, pictures and other information without having to know anything about creating webpages. If you can use Facebook, you can use this site. 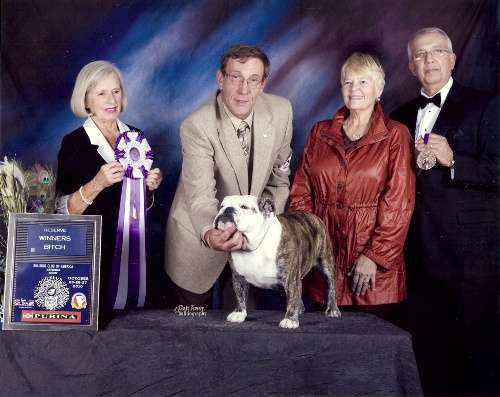 The original idea for a site like this was created in 2001 as a site for Bulldogs. 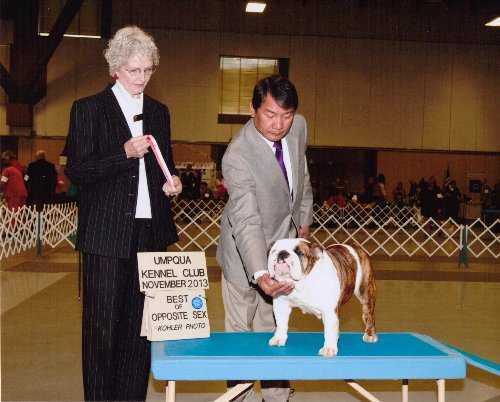 Shortly after its launch BullyNet became the place that top breeders, judges and show dog owners would go to show off their dogs, and research pedigrees and so much more. In 2007 we created an all-breed site, TopK9s.com. 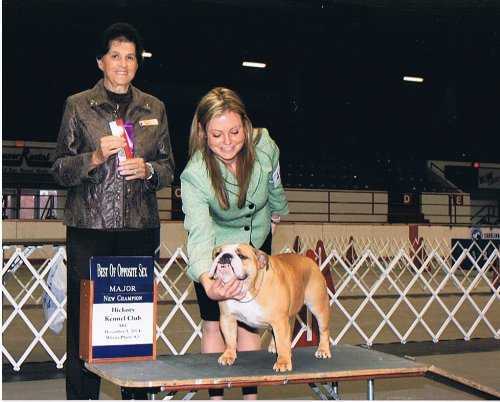 This site added streaming video from the National Dog Show and other shows, including annually streaming select specialty shows. We continued to see a void in places for breeders of other breeds to be able to showcase their hard work, so we started to deploy breed specific sites like BullyNet for other breeds. BullyNet, the premier Bulldog website was created by Dave Kauffman in 2001. We decided to create a website that would make it easy for people like you to add your own dogs, pictures and pedigrees. We also focused on the user experience of the people interested in Bulldogs, making an appealing and organized display of the Bulldogs and their information. We have been spotted at numerious AKC dog shows with our computers and high def video cameras streaming live video of show directly to the internet. In 2011 we launched our iPhone App, iDogEvents. iDogEvents lets users send video and images directly from iPhone and iPad. Over the years BullyNet has evolved adding more features as the internet continued to mature. Here are some highlights. 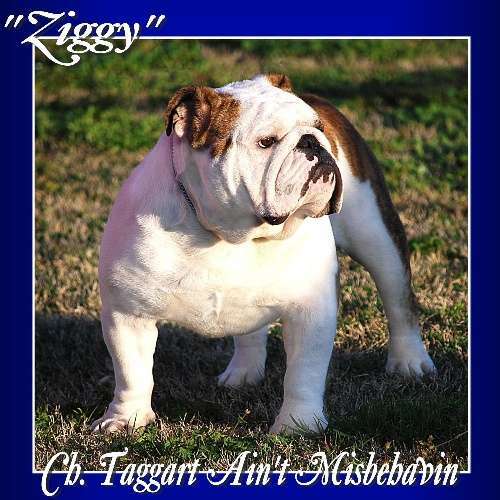 Pedigree's that are easy to enter and view - no need to scan, upload, etc. In 2007 TopK9s was created and is an All-Breed version of BullyNet. I created the original BullyNet in 2001. I’d been working with computers since high school and Bulldogs shortly after and I wanted to create a website for my Bulldogs. 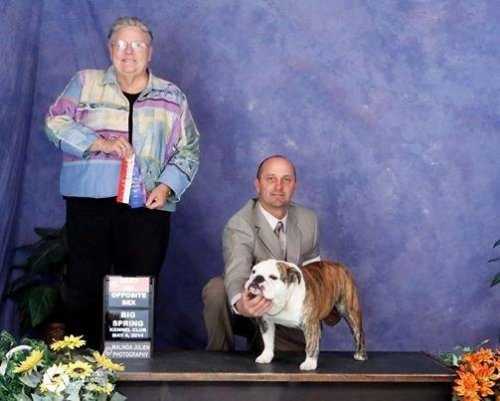 After checking out what other people were doing on their websites, it was apparent that a lot of bulldoggers could use some help. 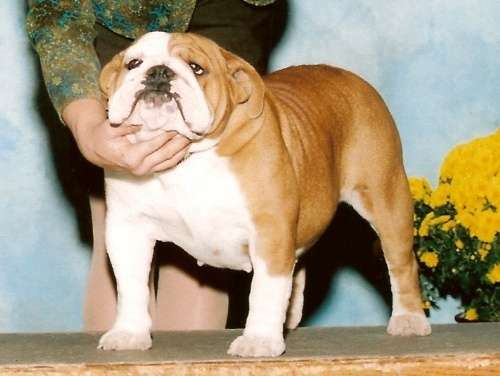 I remember seeing pictures of Bulldogs that were stretched wider than they really were as well as poorly scanned and hard to read pedigrees. I have worked on projects for top technology companies from Microsoft to pretty much ever other type of company out there.